Welcome to Hardinsburg! This small town sits just north of Rough River Lake in Kentucky! 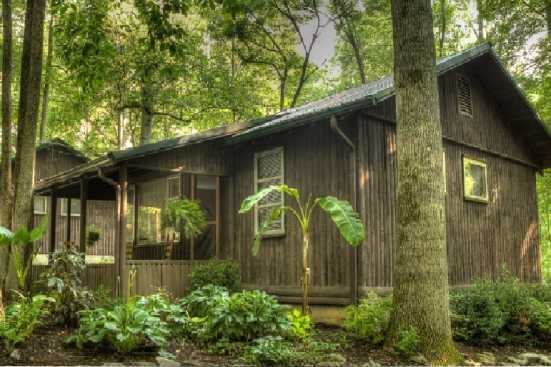 Smoky Mountains by Owners is pleased to offer you vacation rental properties here for your benefit! Hardinsburg has the conveniences of a town setting with everything you could need at your fingertips, but just a short distance from the lake so you can make the most of your trip as well! Rough River Lake is full of endless fun on the water; boating while enjoying the views, fishing, wakeboarding, surfing, tubing and so much more! Also, don’t miss out on the excellent marina food or waterfront restaurants at the lake either, what’s better than a few drinks, good food, and a beautiful view? A delicious spot to eat in town in Hardinsburg is Miguel’s El Gallo Mexican, great food, service and a good way to spice things up! Bring everyone to Hardinsburg and treat yourselves to both conveniences of the town setting and being able to enjoy the lake! Smoky Mountains by Owners happily offers you these vacation rental properties here in Hardinsburg, so book online today and start planning your unforgettable trip! You won’t regret it!